This is a realisation of your hard work, of your dedication to success. Now you can afford the luxury of a prestige home, one that is unique, architecturally designed, sympathetic to its environment and… sustainable. 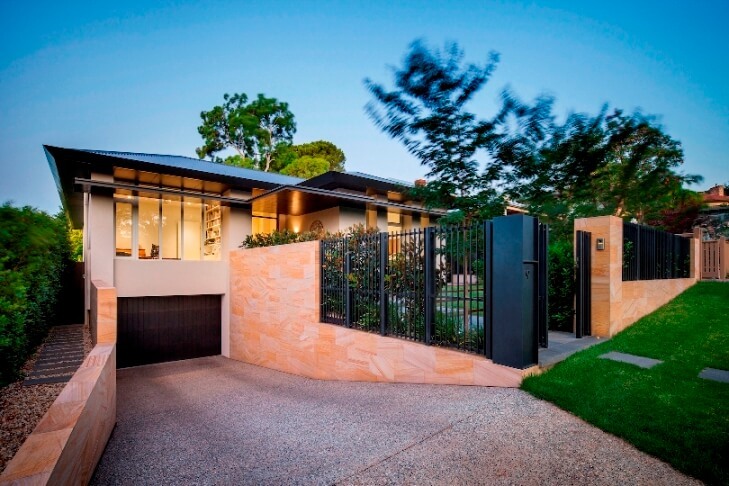 Chasecrown is more than an Adelaide custom home builder – we are architects and builders… of aspirations. We offer a process that is seamless, totally inclusive and value managed. We take care of everything. The design process is completely in-house. All you need to bring us is your ‘here and now’ and where you want it to take you. We are totally inclusive and we… listen. 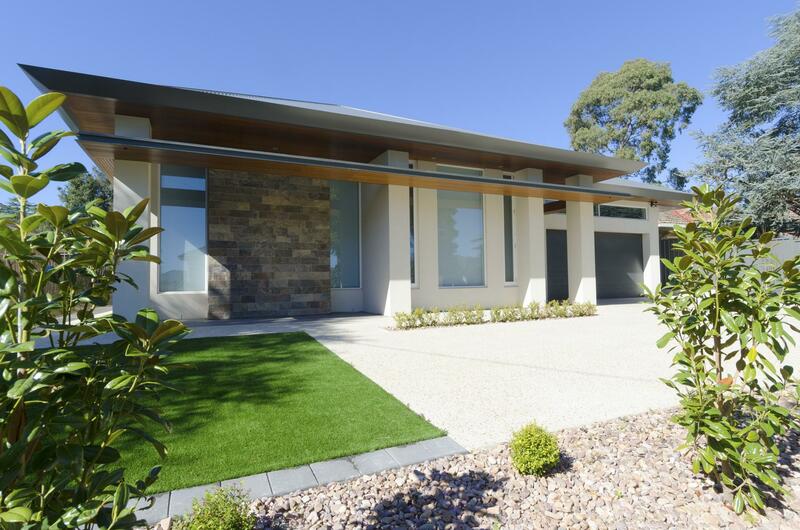 When you build a custom home in Adelaide, you’re making a statement… whether you want to or not… but that’s okay, a luxury home is something to be admired. But what you, as the owner, will admire and value more is the building process. It will have seemed… Seamless. Seamless is why you will choose Chasecrown Homes. We remove the risk, uncertainty and complexity of custom home building. We are invested and involved in every stage, every aspect, every design element, every plan, every negotiation, every compliance, every decision, every… thing. Your home is fully considered and delivered on time and on budget. The process begins with us listening to you… really listening. Your aspirations, your ideas and your budget come together to create architectural inspiration. This sets the tone for the entire process. We inform, update and advise. And we are always ready to answer any question, because we know what’s going on… to the minutest detail. Seamless means custom build time is reduced by up to 25%. Seamless gives you peace of mind, knowing your build is value managed and won’t go over budget. Seamless frees your time (eradicates managing and chasing up people) and allows you to be as involved in the process as you like. 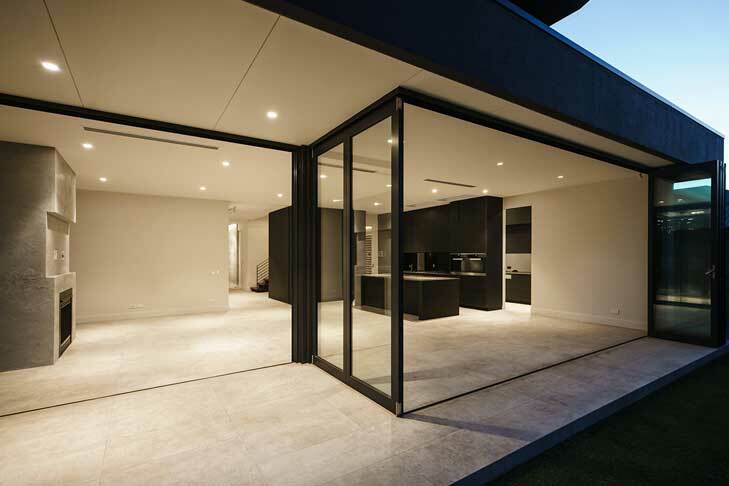 All you need to do is enjoy, with delicious anticipation, the building of your luxury Adelaide home. Our pre-design service allows you to tap into our expertise and ensure you understand the process or obtain the right advise prior to purchasing land. You can organise to meet a fully qualified architect to discuss design options, the council development plan or any other building or design issues you may need advice on prior to starting your project. A qualified architect will assess the council development plan and explain the intent of the regulations and how they could will impact your proposal. A qualified architect will conduct a comprehensive site visit and provide feedback and advice on a variety of aspects including optimum orientation, existing vegetation, services, neighboring properties etc. Chasecrown architects have developed a comprehensive Wish List document that guides you through the process of developing a comprehensive written brief for your home. It can be as detailed as you want and can inspire you to consider aspects you may not have already. Once your proposal is finalised Chasecrown will achieve all the necessary statutory approvals required for the process to proceed. Once all the relevant information has been collected and discussed the architect will develop a sketch design proposal consisting of floor plans a site plan and a three dimensional image of what the dwelling may look like. This is then assessed against your wish list and budget to ensure all your requirements have been met. The construction process is overseen by a qualified project manger and a site supervisor who will ensure that your home is built to the highest standards. The handover process is initiated with a complete walk through of the home with the project manager and site supervisor. All aspects of the home are explained and you are guided through our Chasecrown Home manual which cover all aspects of the home trouble shooting and relevant contact numbers including our comprehensive maintenance program. Speak with us for more information or to discuss your project.